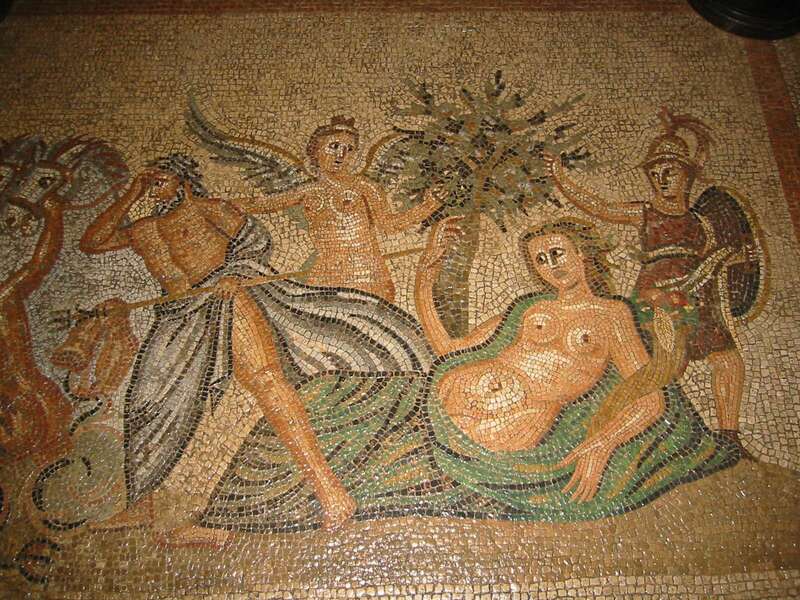 It is no secret that mosaics, since ancient times, had been used for a wide set of purposes. For instance, during the Stone Age, they were assembled in a way to send a message or relay a certain direction. However, as centuries passed by, mosaics started to be used for artistic or decorative purposes. As a result, the techniques gradually developed through history — from ornamental wall and floor surfaces in palaces and cathedrals to the modern expression of mosaics as art. Thus, as man evolved so did the process of making mosaics. Artistic mosaics can be traced back to the fourth millennium B.C. to the Temple of Uruk in Mesopotamia. There, architectural structures are plated with long terra-cotta mosaics embedded in the wall surface. The outer end of the cones, which were either red or white, were aligned in a manner to form geometric patterns. Their purpose was not just decorative but also served to protect dried bricks from rain and wind. Strangely however, Uruk’s mosaics had little contribution to how mosaics were made later on. 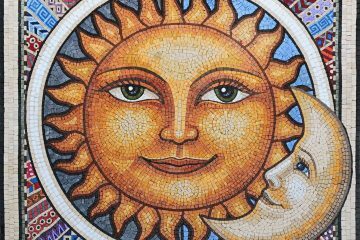 The Greeks were mainly responsible for the development of mosaic art. 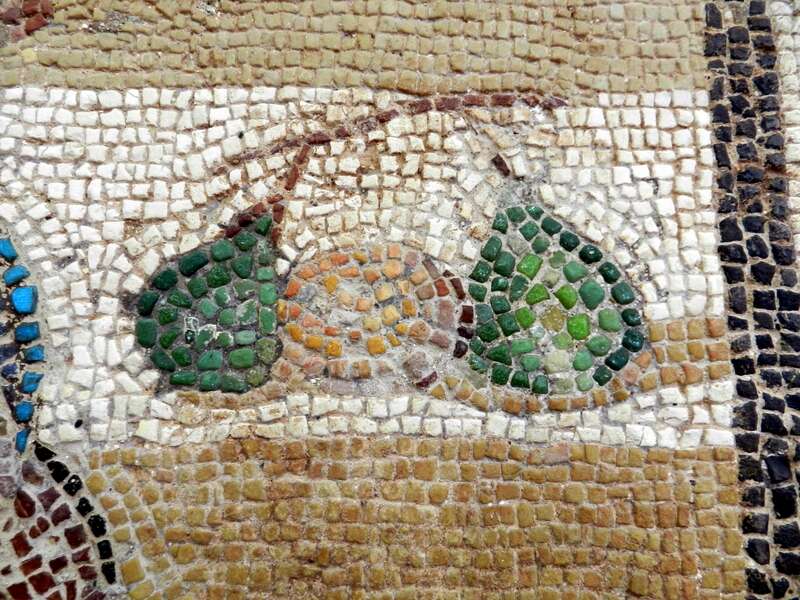 With the gradual perfection of the pebble medium and the tesserae technique, Ancient and Hellenistic Greeks became renowned for their craftsmanship in forming mosaics. Afterwards, the Romans developed a less artistic form of mosaics. The floors are fixed with a large tesserae with a very limited range of color. In many cases, some tend toward black and white monochrome. The decorative designs and motifs are also simple and uncomplicated. 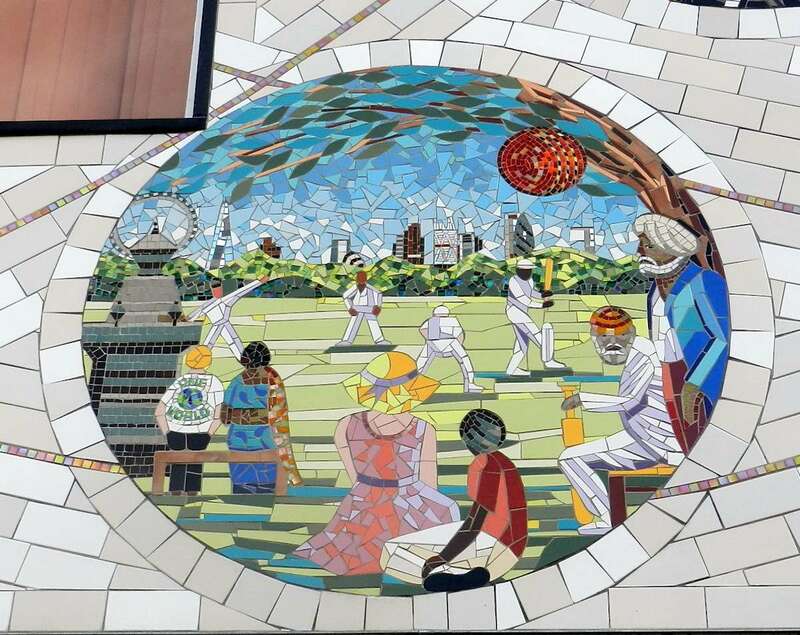 The purpose of this, is evolve the functional or practical nature of mosaics, so that they can be used in wide variety of architectural structures. 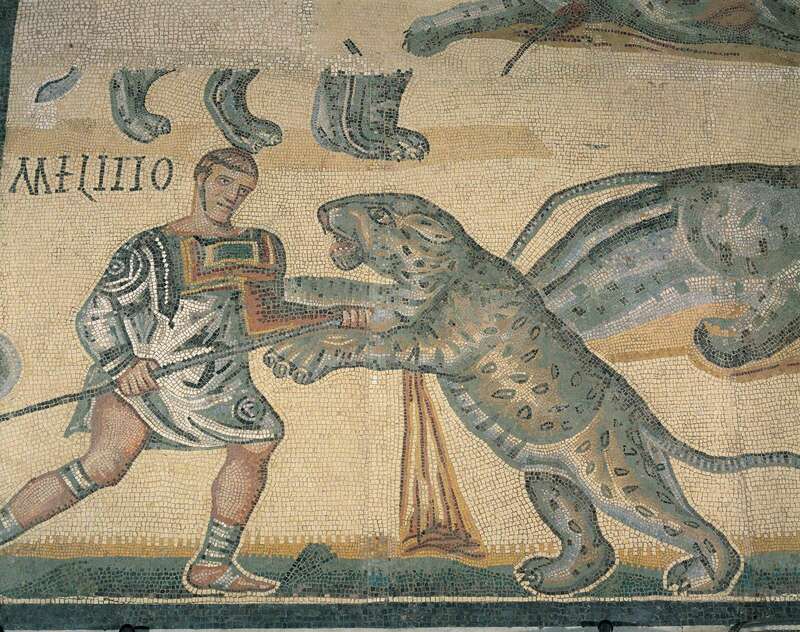 However, many Roman mosaics retained their artistic beauty. 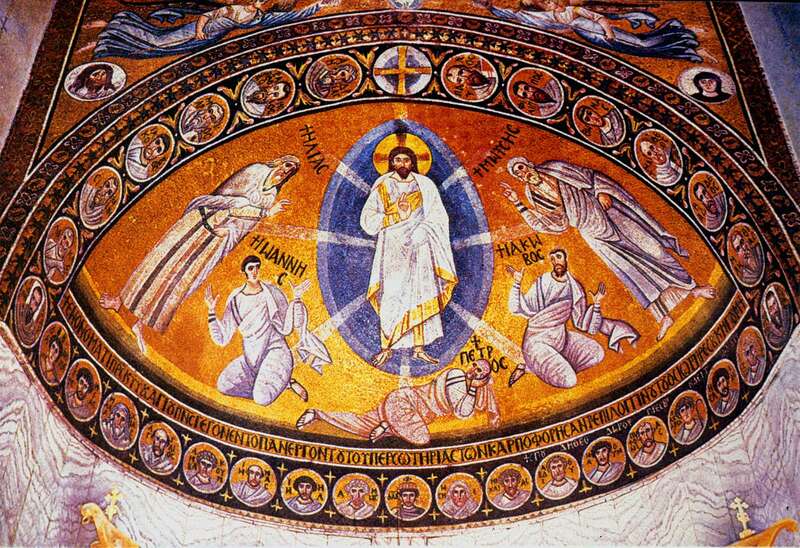 Next came the early Christian mosaics. Christian art advanced the decorative techniques being used in churches and other religious buildings. However, it wasn’t until the Byzantine Empire, mosaic art became a privileged language to express divine and religious themes. During the Byzantine phase, the manufactured materials that include gold, were used with the techniques of setting the tesserae at different depths and angles. This created magical lighting effects. After the Byzantine Empire, Western Europe took the spotlight in medieval mosaics. By imitating Byzantine style of forming mosaics, the prestige was also replicated. However, floor mosaics had a renaissance in the West that was unmatched in the Eastern Empire. Cosmati art that initially came from the Byzantine Empire, spread in the West. It was evolved by implanting the use of tessellated pavement. Later on, a disaster occurred in the world of mosaic art. It was due to the collapse of the Byzantine Empire in the 15th century. This caused the loss of knowledge of how to blend colors and handle materials. 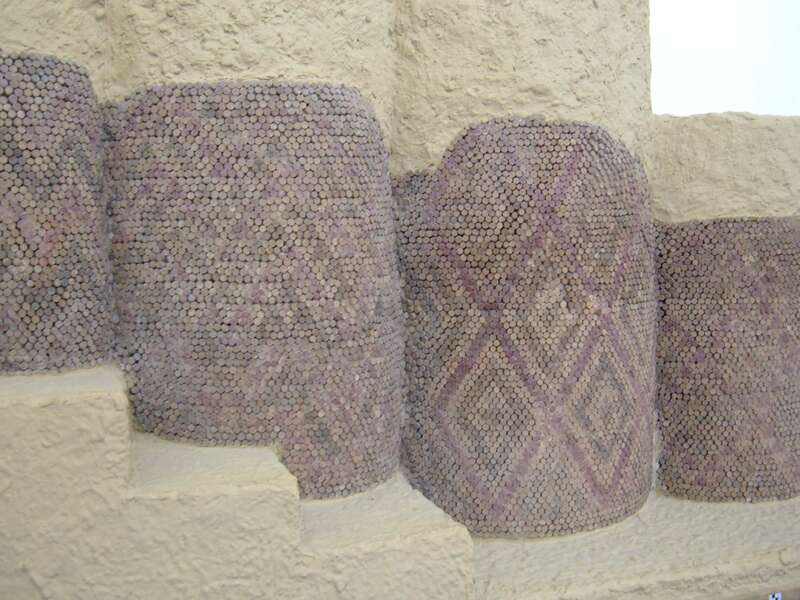 Even the method of assembling mosaics was altered. Back in earlier periods, the process was divided between two phases: preparatory phase and the execution phase. The artisan would first sketch a cartoon and then assemble the mosaic himself. However, after the downfall, the preparatory phase was drawn by the artist and executed by other artisans. This led to poor executions and to the eventual degradation of the art. Luckily, the world witnessed a revival of the art during the modern period. 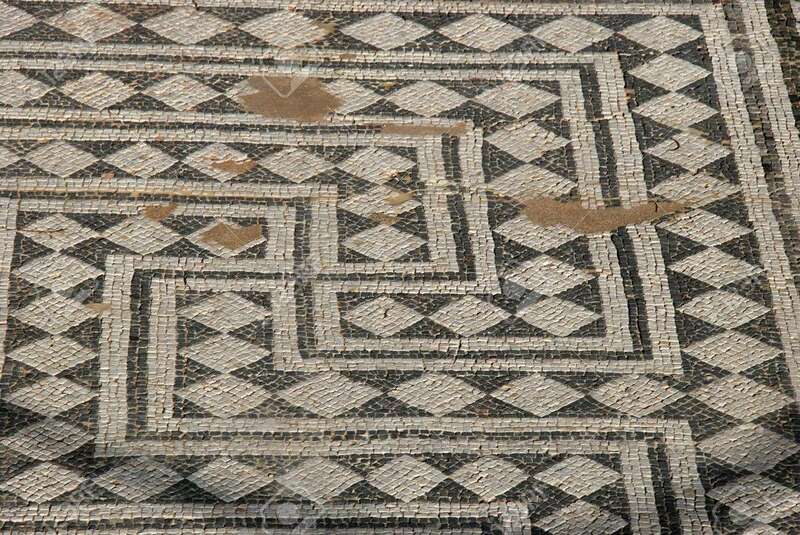 Scholars and tourism industries made the structures of ancient and medieval mosaics accessible to the art-loving public. Moreover, the Expressionism movement had a direct impact. 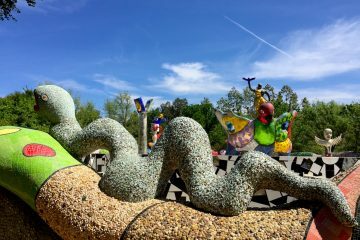 It focused the attention of artists to the art and artifacts of foreign and distant cultures. In addition, this turned their interest towards medieval mosaics and their interesting tesserae pattern and designs. 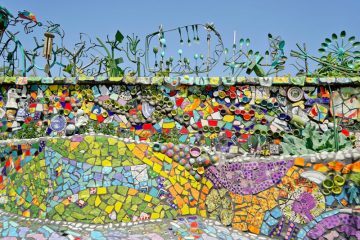 Nowadays, Mosaic art is in a state of transition. 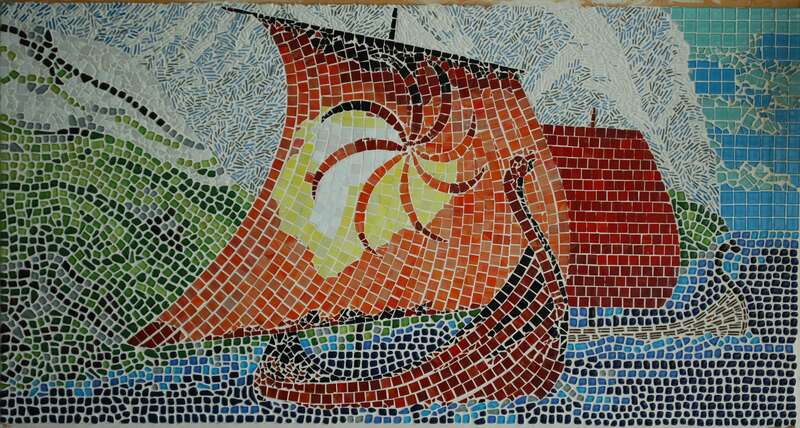 While the conventional tesserae mosaic is still largely in use, traditional mosaic techniques and other mosaic-like techniques are slowly merging. 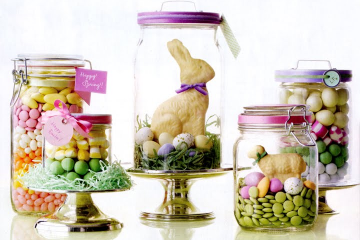 This is due to the efficient production methods of modern mosaic firms. If you have any questions or concerns please do not hesitate to contact me using the section below.